A petition calling to overturn Article 50 and to keep the UK in the European Union has reached 3 million signatures. 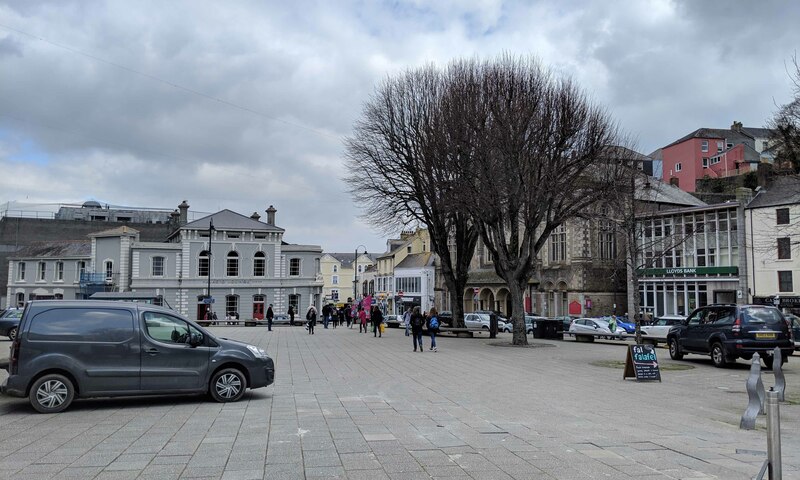 Truro and Falmouth had strong feelings about the matter, with 3% of its constituents signing the petition. Most other constituencies came in at about 1.5%, with the highest turnouts being Brighton and Bristol West, both at 6.9%. Ed, 26, is a resident of Falmouth. He thinks that the petition is a sign of democracy in action. The UK has been in the process of leaving the EU since 2016. No headway has been made with regards to any kind of trade deal as of yet. Others were less optimistic about the petition. “I think we should get out. I’d be very disappointed if the decision was overturned,” says Alan, 51. It has been repeatedly suggested by critics of Brexit that the 2016 referendum’s results should be overturned and the UK should remain in the European Union, but a spokesperson for Prime Minister Theresa May told the BBC that failing to deliver on the referendum result would be a “failure of democracy” that the PM wouldn’t support. Adam, 22, has a slightly different view on the whole affair. He voted remain in 2016, but doesn’t think that the petition is a good idea. Experts suggest that while the petition will most likely not directly lead to a change in the UK’s rapidly-approaching exit from the European Union, it may put a spotlight on the issue as revoking Article 50 was previously a “taboo subject” at Westminster.